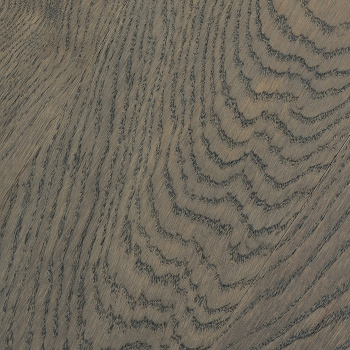 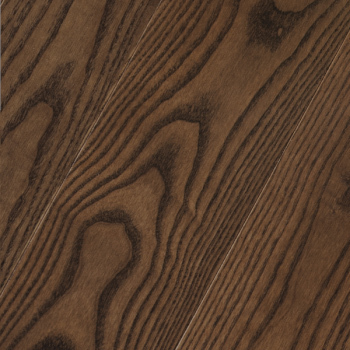 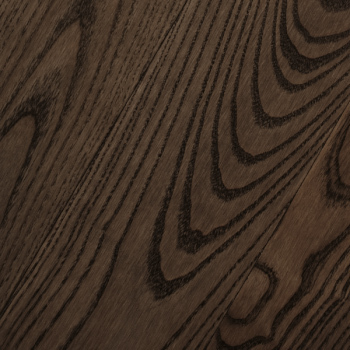 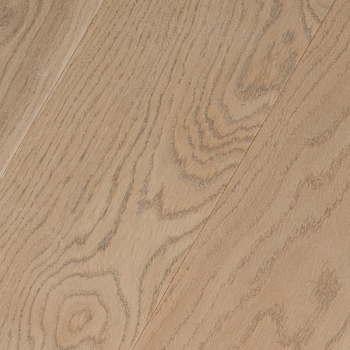 Vivid and deep colour grades of the Signature collection of the hardwood flooring vary in twelve original and unique tones, and reflect style trends on the hardwood flooring market. 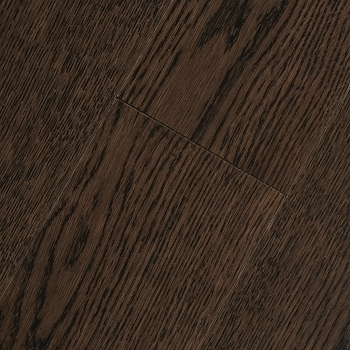 The Signature collection of the hardwood flooring uses the most practical in use matte lacquer finish CosNanoTech+ matte. 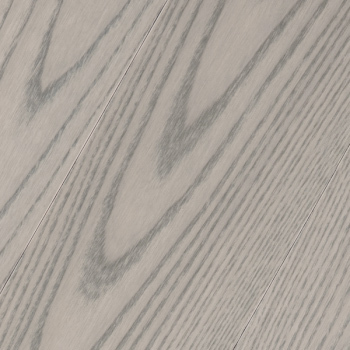 CosNanoTech+ matte finish is using nanotechnologies and consists of 12 UV-cured lacquer layers with the addition of corundum (artificial diamond). 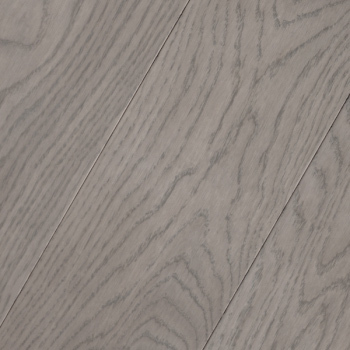 Apart from protecting the flooring from moisture and dirt, CosNanoTech+ matte finish provides the unique durability and creates the perfectly even surface with closed pores. 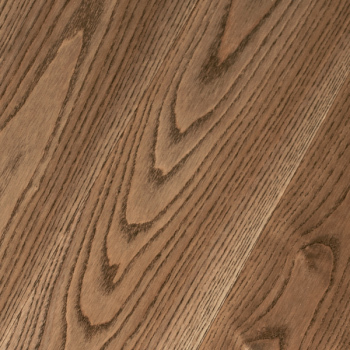 Hardwood flooring with CosNanoTech+ matte finish has the finish warranty of 25 years (calculated age during which the average family won’t be able to wear the finish to the bare wood even in the most heavy-load places). 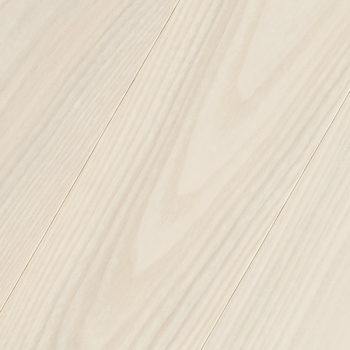 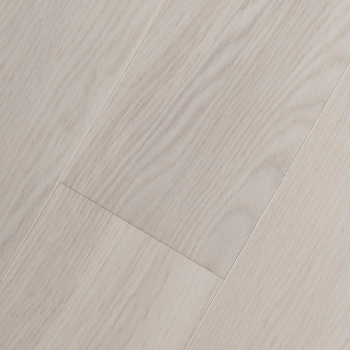 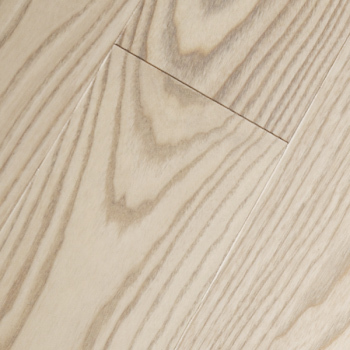 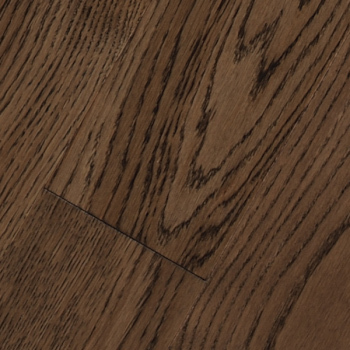 Signature collection of the hardwood flooring is represented by the 3-layer single-strip board with tongue-groove joint and 3-layer board with CosLoc lock joint.